Meet Team Leader Olivia Skinner as she talks about her role at Awin and the progression she has seen through the company. I joined Awin back in January 2015, as a campaign assistant within Key Account Management. 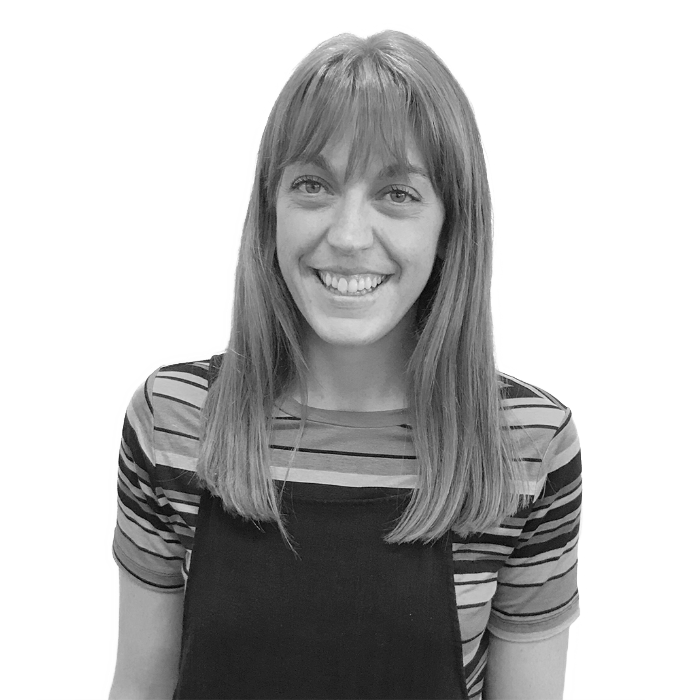 Over the past three years, I have progressed through various roles within the department: from account executive to account manager across fashion and travel brands, before taking over the John Lewis Retail account in January 2017. In September 2017 the opportunity arose for an experienced account manager to travel to the new Sydney office to support the small team out there, and I have been lucky enough to spend the past six months in Australia. This potential for progression makes Awin a great place to build a career. With drive, motivation, eagerness to learn and a positive attitude, there are no real limits to what you can do. As a campaign assistant and account executive, I had the chance to work closely with colleagues with a huge wealth of knowledge and experience in the affiliate industry. I grew my knowledge, skill set and confidence which prepared me for my move onto John Lewis, where I oversaw a mini team of three to ensure the extremely busy account ran smoothly and effectively. The Awin team work closely alongside the affiliate team at John Lewis, giving us a unique insight into the retail giant’s digital strategy, aligning our approach with all online channels. It’s a challenging job – the team plan and execute up to 40 campaigns at any time, providing in-depth post-campaign analysis, weekly commentary, bi-weekly forecasts, thorough QBRs and attending weekly meetings at John Lewis HQ, amongst a myriad of other tasks – but I feel very passionate about the account, and the experience I gained was invaluable. My purpose in the Sydney office was to take over the client management from the business development manager and to train our newly hired executive. We are a small team of four but spend half the week working from our partner network Commission Factory’s office, which is lots of fun; it’s great to feel part of such a dynamic team who are market leaders in Australia. The Australian market is much less mature than the UK, meaning the role isn’t without it’s unique challenges (not to mention managing the time difference between us and our UK-based clients!) but the smaller scale means you really see where you make a difference. On a personal level, the role has allowed me to experience a whole new part of the world. I’ve spent the past six months living in one of the world’s greatest cities, making the most of what this incredible country has to offer – I still can’t believe how lucky I am to have been here! When I return to the London office I will be moving into a team leader position and I couldn’t be happier. I feel proud to work at Awin and extremely grateful for the opportunities it has offered me. I am excited to share that passion with my new team and encourage them to make the most of all Awin has to offer. Given the level of service we provide to clients, the job can be stressful at times, especially when preparing for big meetings and quarterly reviews – but the fun parts more than make up for it. I’ve had the chance to attend great industry events including client Press Days and Awin’s annual Black Tie. There are after-work drinks most weeks, Beer Fridge Fridays and the summer party in Berlin last year was unbelievable. The great balance between work and play make Awin a fantastic place to develop a career.